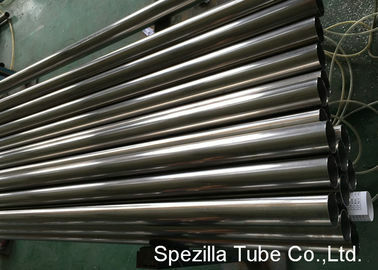 S31803 steel is ultra-low carbon dual- phase stainless acid resistant steel. It is provided with excellent pitting corrosion and crevice corrosion resistant performances. In addition, nitrogen, as a strong element that forms and stabilizes austenite, still ensures the existence of certain amount of austenite in the structure even if after welding or heating under high temperature, and makes it difficult to form single-phase ferrite. The dual-phase proportion is not sensitive to the change of heating temperature. ERW / Welded tubes in round . 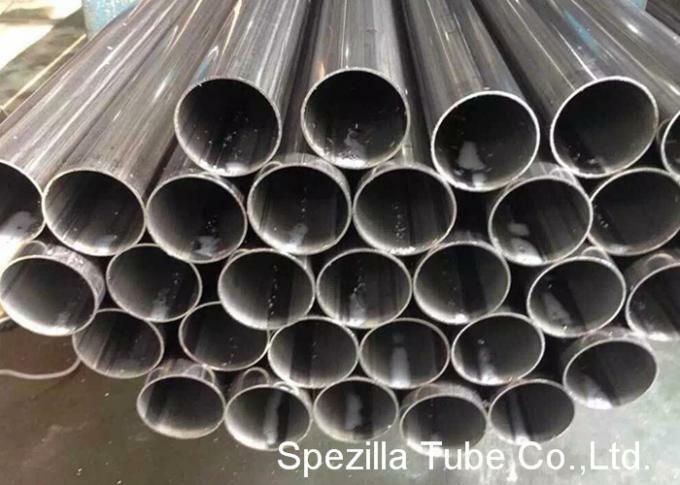 We offer Stainless steel supplies and stainless steel supply items for all stainless steel tube sizes. 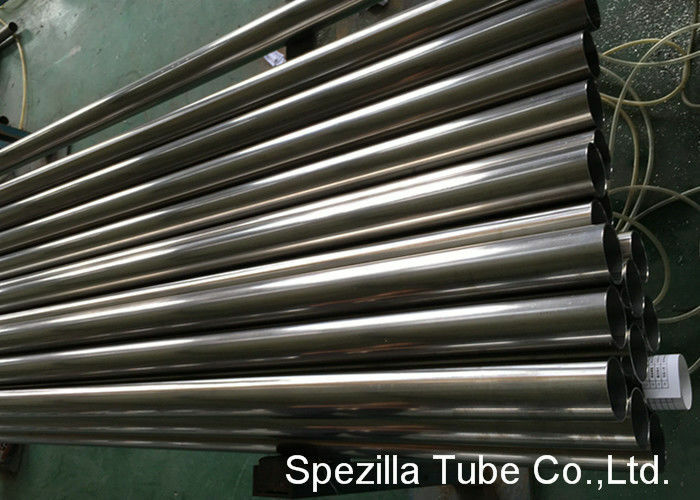 We are leading stainless steel tube suppliers, stainless steel tubing suppliers. The design strength of 2205 is significantly higher than 316/316L, often permitting lighter wall construction. 2205 has good notch impact toughness down to temperatures below - 40°F.